The original edict is still kept in the Franciscan Catholic Monastery in Fojnica and is one of the oldest documents on religious freedom. Mehmed II’s oath was entered into force in the Ottoman Empire on. In 1971, the United Nations published a translation of the document in all the official U.N. languages. 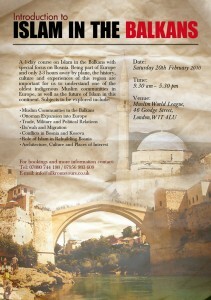 A one day introductory course focusing on Islam in the Balkans. 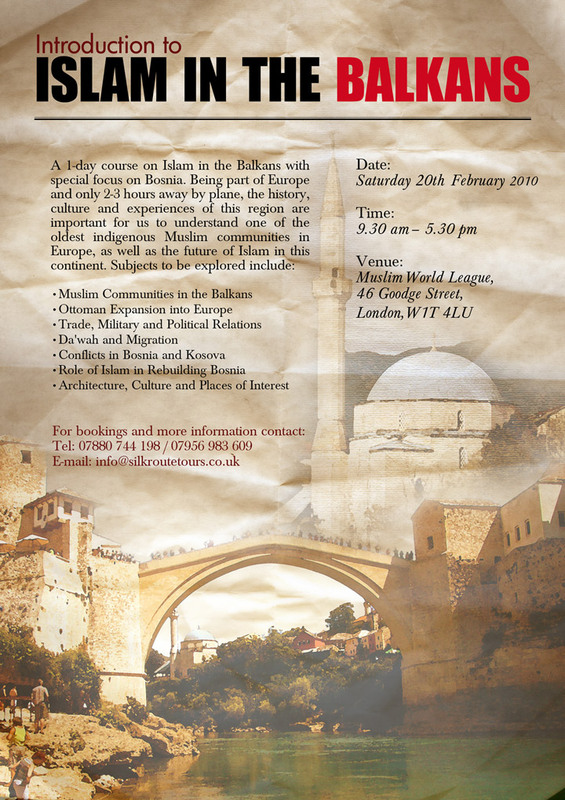 Being part of Europe and only two and a half hours by plane, the history, traditions and experiences of this region are important for helping us better understand the oldest indigenous Muslim communities in Europe and the future of Muslims on this continent in general. Ustadah Sehija Dedovic is a founder and director of Centre for Education and ResearchÑNahla? established 12 years ago. Today ÑNahla? is one of the biggest and very well organised NGOs in BiH. She has a degree in Islamic theology and is a Master’s degree candidate at International University of Sarajevo. She also Studied Islamic Studies in Jordan with traditional Islamic Scholars. Dr Dûevada äuöko is a senior researcher at the (IUS) International University of Sarajevo where she teaches International Relations in particular EU and Balkan states and her expertiseis on the issue of loyalty: “Bosnian Muslims in post-Ottoman times and stability in South-eastern Europe. She has contributed to many conferences such as the recent “The Future of Faith in the era of Globalization and Ottoman legacy and Balkan Muslim Communities today” in Sarajevo. And has written many publications relating to the subject. A polyglot speaking German, Bosnian French, Italian, Spanish and Arabic. Ustadah Dermna Seta, completed her MA in Religious Studies, at the University of Sarajevo and currently works at the Nahla Centre in Bonsia.